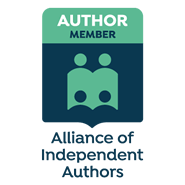 Welcome to The Romance Reviews Fall Hop! Today I’m going to tell you about a romance novel I love. After that, there’ll be a chance for you to win a copy of one of my own romance novels. 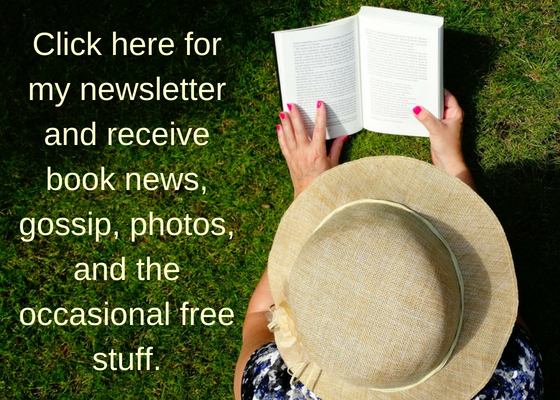 You’ll also be able to link to the next blog on The Romance Reviews Hop – where you’ll get to discover more brilliant romance books, and more giveaways. So please stay around for fun! First up is the romance novel I love. 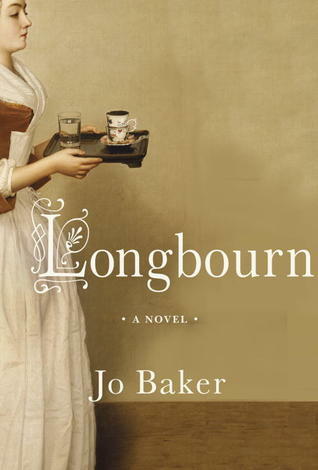 It’s called Longbourn, by Jo Baker. This novel is a re-imagining of Jane Austen’s Pride and Prejudice from the vantage point of the servants. What an inspired idea! The main story concerns the Bennetts’ housemaid Sarah, and her romance with James, the footman. The Bennett sisters carry on their romances upstairs, and in this novel Elizabeth and Mr Darcy are now on the periphery, but the way this story weaves in and out of the scenes in Pride and Prejudice is a joy. I thought the romance between James and Sarah was sweet and believable, and the descriptions of the household, the country scenes and the every day drudgery below stairs are brilliant. There is a famous passage in Jane Austen’s original novel where Lizzie Bennett tramps across fields to visit her sister Jane, getting her petticoats muddy. In Longbourn, Jo Baker writes: If Elizabeth Bennet had the washing of her own petticoats, Sarah often thought, she’d most likely be a sight more careful with them. Jo Baker does take some liberties with Jane Austen’s characters which you may or may not agree with. I don’t want to give any spoilers, but there are certainly a few surprises. But I found this book chockful of brilliant touches, and even if you are not a fan of Jane Austen I can highly recommend it. If you do read it, I’d love you to come back and tell me what you thought! And now for a giveaway! 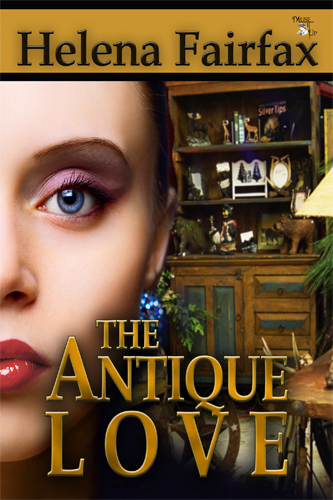 For a chance to win an e-book copy of my contemporary romance The Antique Love, please leave a comment telling me the title of one of your favourite romance novels. I’d love to hear your recommendation! And for an extra chance to win, it would be lovely if you could also call in and like my Facebook page. 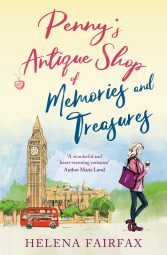 Blurb: One rainy day in London, Wyoming man Kurt Bold walks into an antique shop off the King’s Road and straight into the dreams of its owner, Penny Rosas. Lively, spirited and imaginative, Penny takes this handsome stranger for a romantic cowboy straight from the pages of a book. Kurt certainly looks every inch the hero…but he soon brings Penny’s dreams to earth with a thump. His job is in the City, in the logical world of finance—and as far as Kurt is concerned, romance is just for dreamers. Please leave a comment telling me of a romance novel you love for a chance to win a free e-copy of The Antique Love, and then call in and like my Facebook page for an extra chance to win! And when you’ve finished, please click on the image below to go to the next blog on your hop. Thanks so much for visiting my blog today. Have fun at the next stop! My all time favorite is Kathleen Woodiwiss’ A Rose in Winter. I haven’t read that one, Rose I’m hoping to build up a collection to read over the Christmas holidays. Thanks very much for your recommendation! Great choice, Jean! Thanks for stopping by, and for liking my page. Thanks so much, Marsha! It’s really great of you to come by and post a comment. Much appreciated! Have a great weekend! Hi Helena, I enjoyed The Silk Romance very much and I’m sure The Antique Love will be just as good. I loved the blurb. I loved all the older Barbara Cartland historical romance books. One of my favorite romance novels is The Edge of Never by J.A. Redmerski. “Green Mansions: A Romance of the Tropical Forest” by W. H. Hudson was my favorite many years ago. It is now free in Kindle format and I am going to re-read it. Hi Hien, thanks so much for your recommendation. I’ve just downloaded Green Mansions and am very much looking forward to reading it. Thanks you! Hi, thanks to everyone who commented! The Fall Hop is ended, and now to choose the winner of a copy of The Antique Love. To be fair, I put all names in a hat to choose the winner…and the winner is Jean! Thanks again to everyone for taking the time to comment!